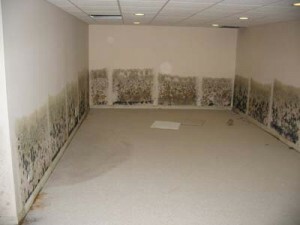 Most people have problems with basement mold. This is a fungus that grows in humid environments and once it started, it requires a lot of work to get rid of. It doesn’t sound too scary but you may want to know that it can cause problems like asthma, infections, rashes and allergies. 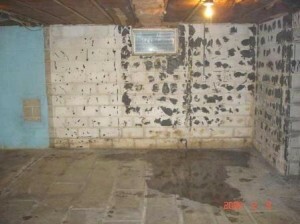 You can keep this mold problem under control by lowering the humidity and moisture in your basement. 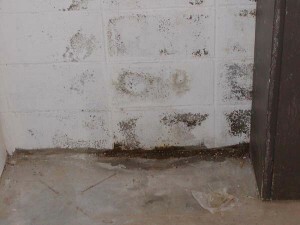 An increased level of humidity favors the mold environment. 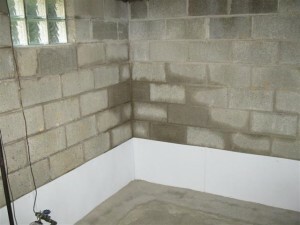 You have to keep humidity at a reasonable level in order to save your home and especially basement from mold infestation. 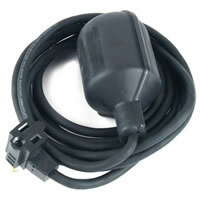 The tool for measuring the humidity level is the hygrometer. 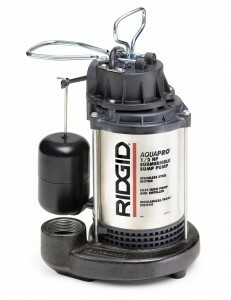 This can tell you if you need to take some measures against humidity or not. 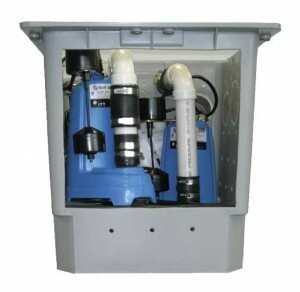 If by any chance you discover that you have humidity problems in your basement, you should think about buying a dehumidifier. This tool is very effective in cases like this. 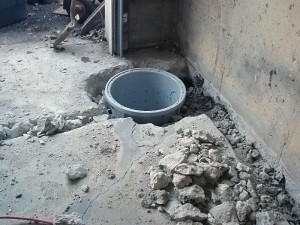 Any plant that is grown in the basement is another reason for mold to appear. The best places for keeping plants are in sunny and airy locations. 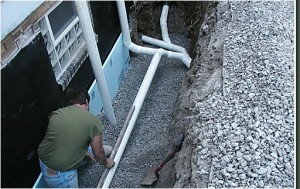 Try not to fill the basement with every piece of junk. 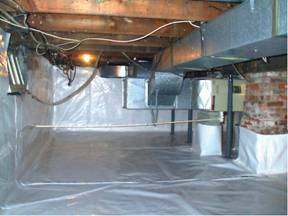 Too many items that are stored in the basement will be a real problem for ventilation. 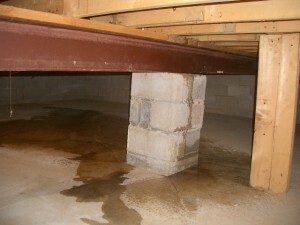 The most dangerous things to be placed in the basement are clothes and books because they attract mold and mildew. If you can’t put them somewhere else, try to keep them away from floor and walls. 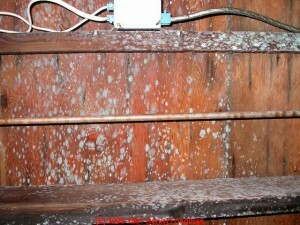 Wood is quite an attraction for mold. Don’t store wood in the basement and try to find it a place with plenty of air. 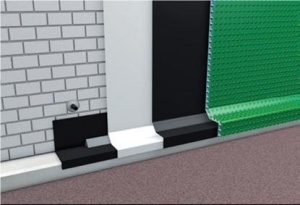 Your house should be surrounded by a slope that will keep water and snow away from it. 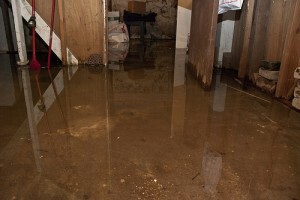 If this will not happen, the water will pool around your home and create moisture and leakage problems. You need to prevent this from happening because the result will inevitably be mold. 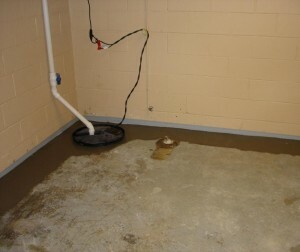 After a rain you should check the basement for leaks. If you see one, it’s very important to take care of it immediately. 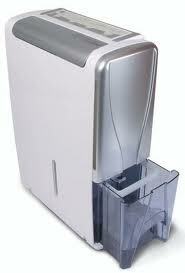 First, you have to wipe all the water and then use a dehumidifier or anything else to dry it well. 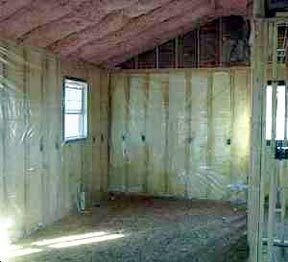 Beside this action, you may need to check the walls to see if they need insulation. 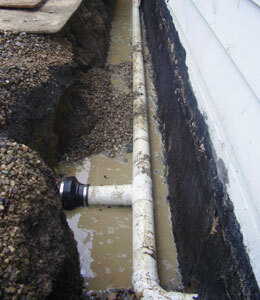 Cold water pipes always create condensation and it can be visible on the exterior part. 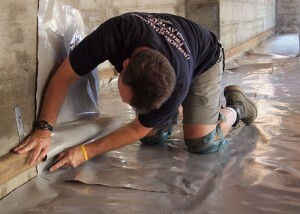 Insulating them properly, you will be able to reduce the humidity level in the basement. The exhaust fan will always need fresh air to work. 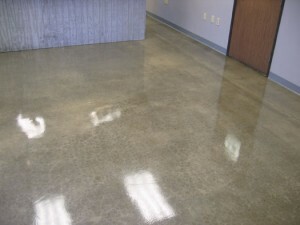 Because of this you need to keep all the doors and windows open as much time as you can. Don’t ever keep wet clothes in the basement. If you install an appliance like a dryer, a stove, a heater or an air conditioner, you should make them exhaust outside or else the humidity level will rise considerably.